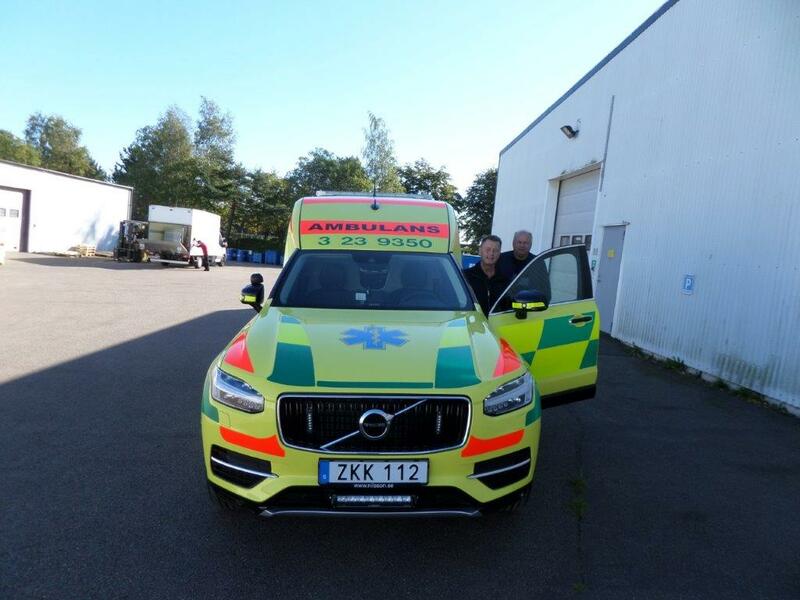 Todays delivery of Nilsson XC90 Ambulans was made to Region Örebro. This ambulance will serve in Lindesberg. Sören Fromell and Lars-Erik Bergström inspected the car before delivery and drove it back home. We once again thank you for confiding in us as you supplier and we wish you the best with your new ambulance!